The PEX2S1P553B 2S1P PCI Express Serial Parallel Combo Card with Breakout Cable combines the functionality of Parallel and Serial cards, adding 2 RS232 serial ports and 1 parallel port through a single PCI Express (PCIe) slot. 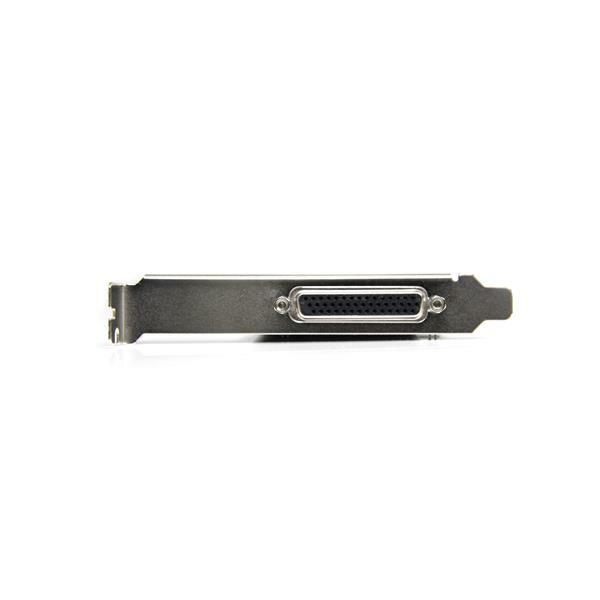 Suitable for almost any computer, the card offers a low profile/half-height design and includes an optional full-height bracket. 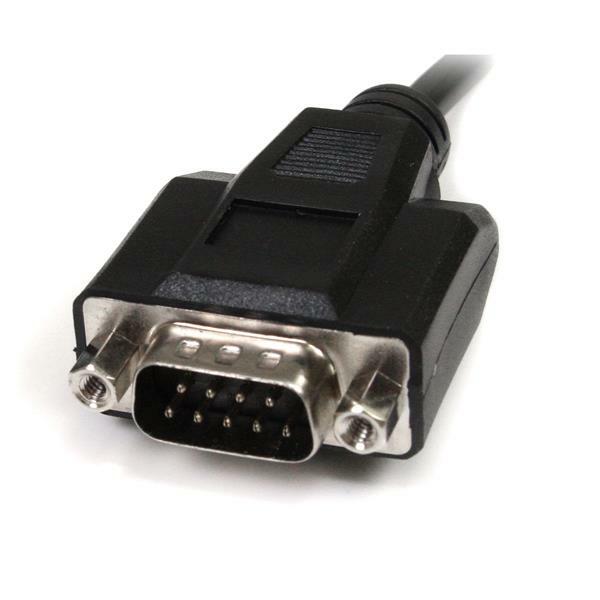 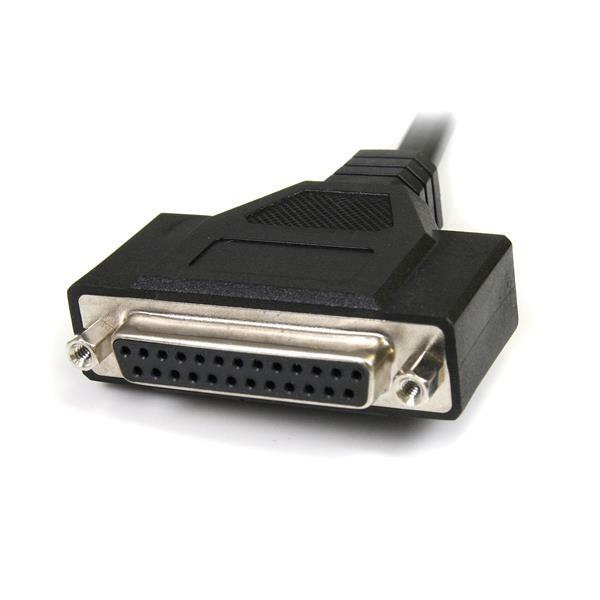 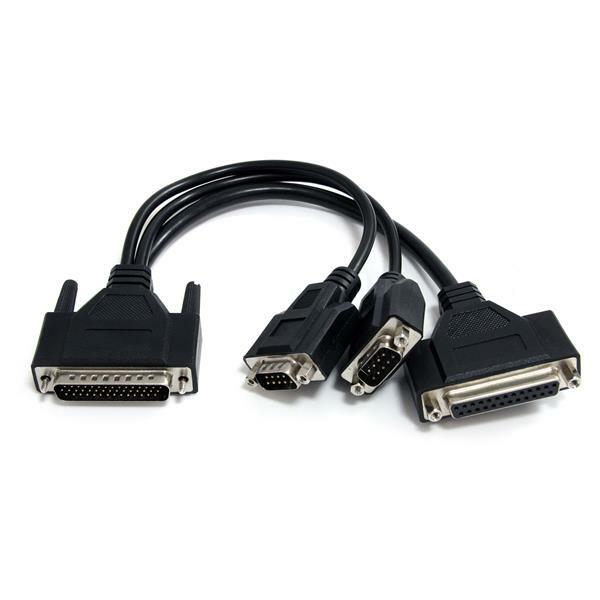 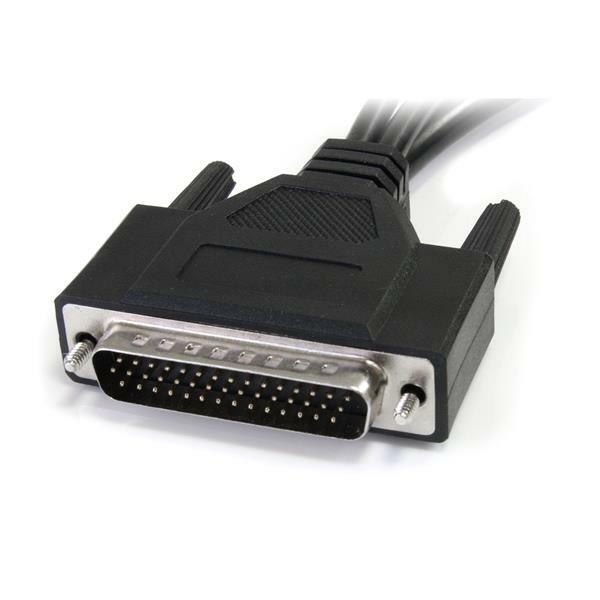 The included break-out cable uses a single connector on the card to deliver 3 ports, avoiding crowded connections that can occur with fixed/static ports. 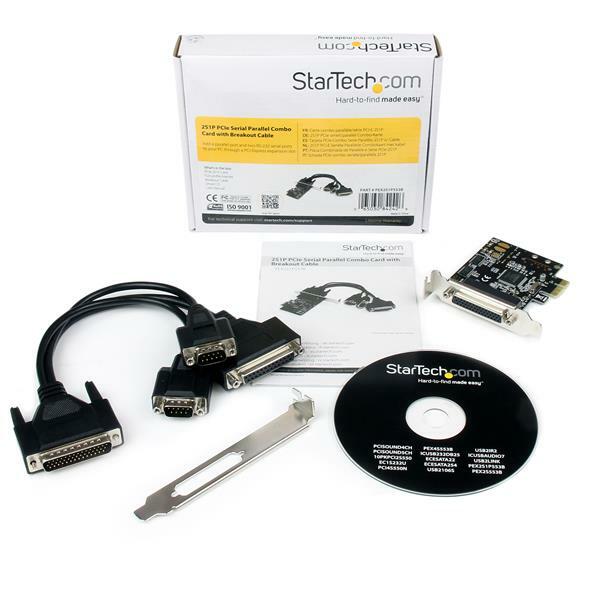 Compatible with a broad range of operating systems including DOS, Windows® 7/Server 2008 R2/Vista/XP/Server 2003/2000/98SE (32/64 bit), Linux and Mac OS X. 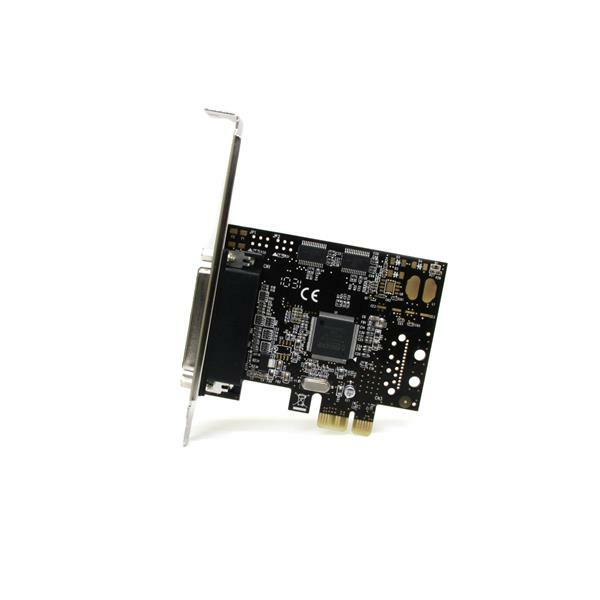 The card also features a native single-chip design that provides improved speed and reliability while reducing the CPU load by as much as 48% over conventional (bridge chip) cards. 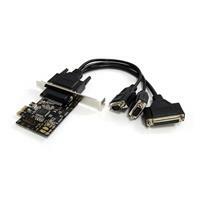 This product is a replacement for our PEX2S1P552B card.